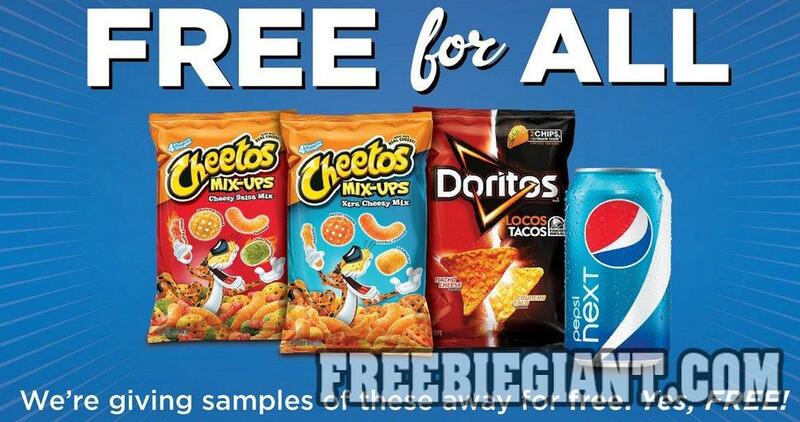 At Freebie Giant our team searches the web daily to find you the best free sample offers available online. We add the best free sample deals to our website to make it as easy as possible for you to sign up for all the samples at once. Rather than wasting your time trying to track them down you can come here and view all the current free sample offers in one easy to follow list. Our team lays out the exact steps you need to take to claim the sample and works to make it as easy as possible for you. To view the latest list of free samples online click here. Why Do Companies Give Out Free Samples? When you go to a website, you often will see a section that tells you that you can request a sample of a product, this is a very good idea, especially if you have never tried the product before. You want to make sure you like the product and it works as intended before you go out and purchase a full-sized product, only to realize it don’t work or that it’s not something you really need. Sample requests sometimes might not be of the actual product, and might only be a sample of the material, but this is still useful. For example, you might request a sample of a new pillow, because the company claims the material is soft and made of a specific material. Requesting a sample means you will get a small cutout of the material the pillow is made from, and means you won’t be getting a pillow mailed to your house. While it’s not the product, getting this sample can help you feel what the pillow would feel like on your head, and it can allow you time to see how the material holds up to smells and spills. Samples are a great way to try new products without the hassle of buying a product and wasting money, and it’s also a good way to be able to review products for your blog if that’s what your into. The only information that you need to give when it comes to requesting samples is often your name, email address, phone number, mailing address, and what type of sample of the products offered do you want. It’s so easy to request samples and you might find products that you like better than products you already use, so it can help you save time and money.